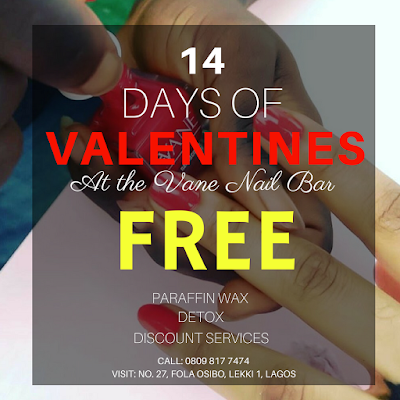 It’s the season of love and Vane Nail Bar is set to make this Valentine's extra special for both new and existing customers with the first ever Valentine Free Service. 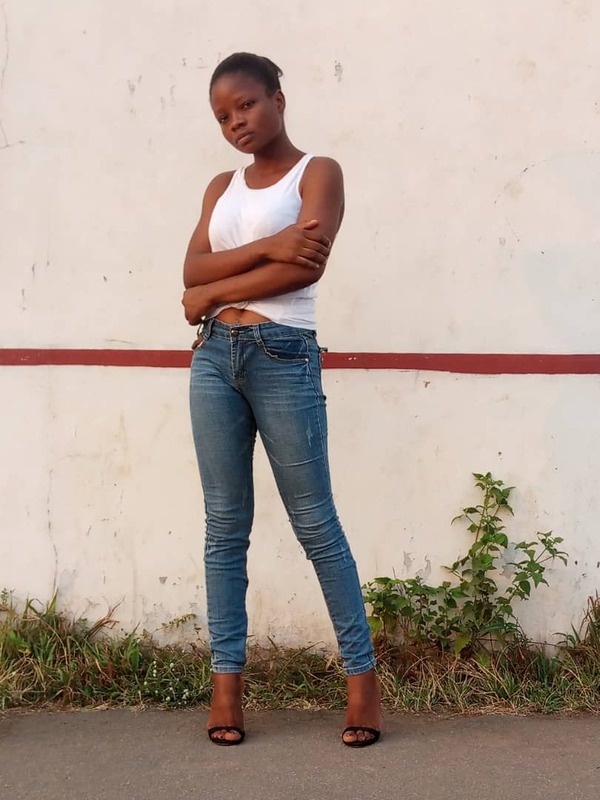 To celebrate the season, Vane Nail Bar will offer complimentary Paraffin Wax and detox services along with exciting discounts on other services. Vane Nail Bar is a luxury boutique nail salon that specializes in professional nail care in the heart of Lekki. Customers are sure to have an unforgettable experience with our seasoned nail technicians and relaxing ambiance. Visit Vane Nail Bar with your friends and loved ones today to get pampered without guilt! Opened from 10.30am - 7.00pm, Vane Nail Bar is located at 27, Fola Osibo Street Lekki Phase 1, Lagos.